When I popped the stock tubes out of a Trek Farley EX 8, they weighed in at 417g a piece . 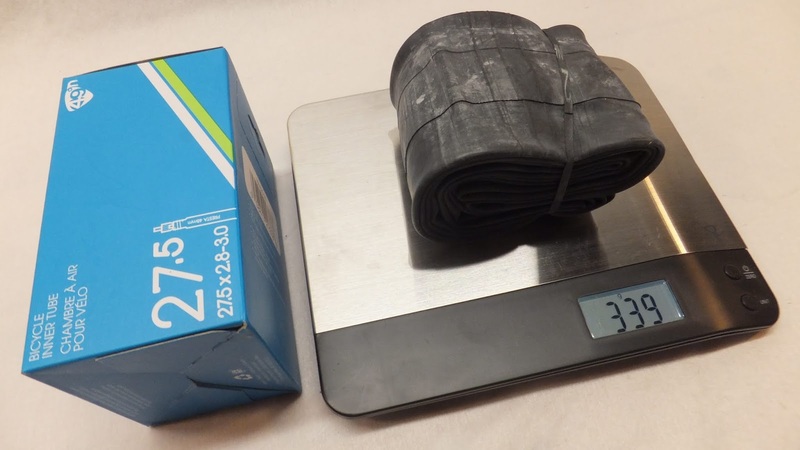 . . that’s almost 2 lbs of rubber to hold air. That is a lot of rotational mass. 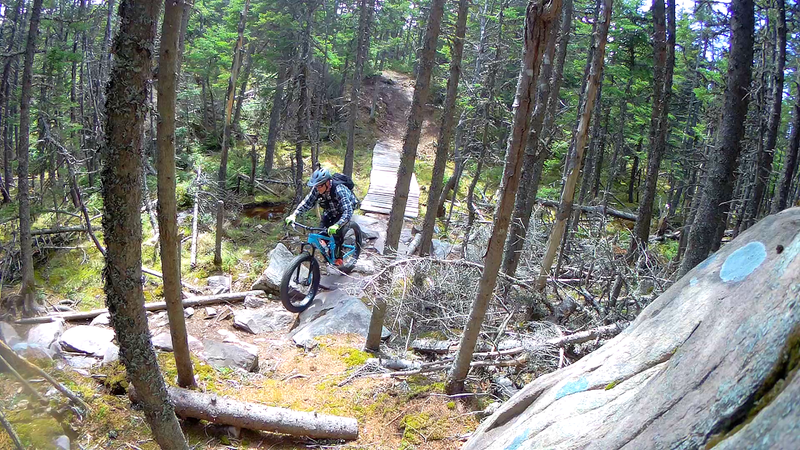 I headed out to my LBS (Canary Cycles) to see what they had in 27.5 tubes. 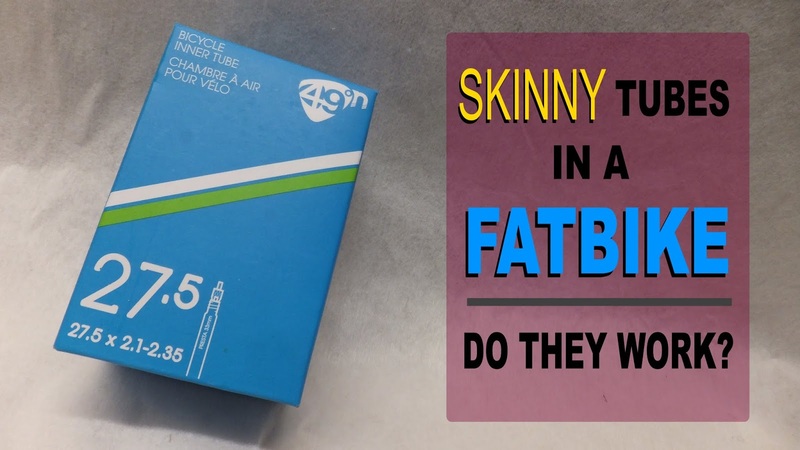 Looking at the 49N brand of tubes I had two non-fat options . 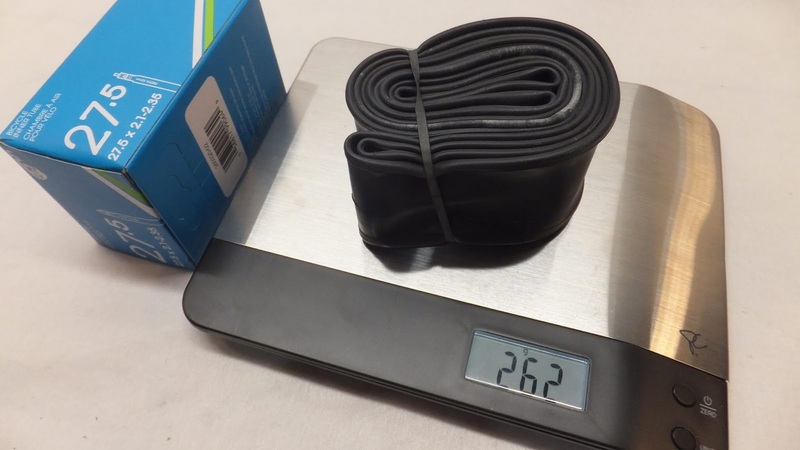 . . 27.5 x 2.1-2.35 (skinny) or 27.5 x 2.8-3.0 (plus). I grabbed a pair of both and headed back to the garage. The 2.1-2.35 is physically smaller and obviously lighter at 262 g.
With more rubber, the 2.8-3.0 (27.5+) tube is bigger and heavier weighing in at 339 g.
Both tubes are significantly lighter than the stock Bontrager 3.5 - 4.0 fat tubes, however with less weight there is less rubber to stretch and fill out the stock 27.5 x 3.8 Hodags. This stretching could possibly make the non-fat tubes more susceptible to failure. 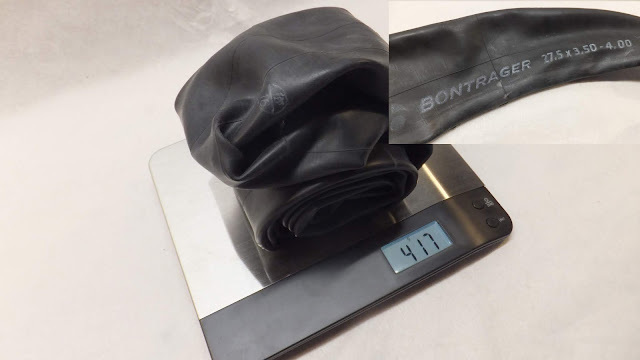 As I was aiming for maximum weight savings I threw caution to the wind and inflated the 2.1-2.3 to a freakish large size to see if they would stretch. They did . . . so I left them for an hour to see if the pressure would hold. 60 minutes later I deflated both tubes and installed them in the Hodags. 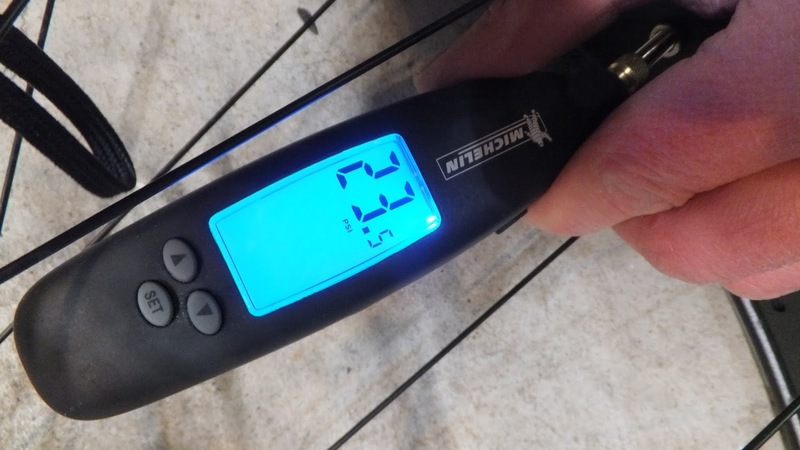 Squirting a little liquid soap along the bead helped them seat a little easier at just under 24 psi. Again, not knowing how the “skinny” tubes would react to such pressure and volume I left them overnight, fully expecting to swap them out with a beefier tube before my ride the following afternoon. I was pleasantly surprised to see two full tires and no pressure loss the next day. Airing down to 10 psi I hit the trails for an afternoon of full-suspension fatbike fun with an expectation of possibly having to change a tube on the trail. 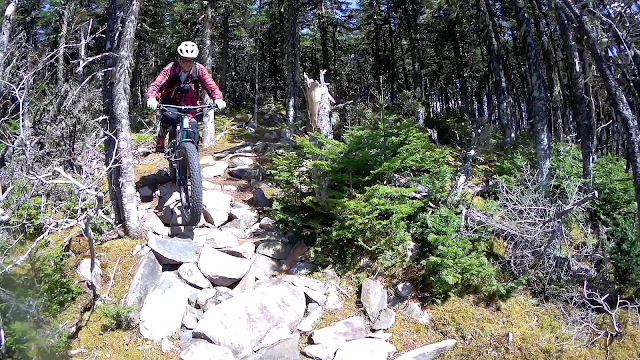 On my first spin with running "skinny" tubes I did not hold back on my riding or intentionally avoid any rocks and I even attempted a few drop-offs . . . the tubes held. After a second similar ride . . . the tubes have not malfunctioned. So . 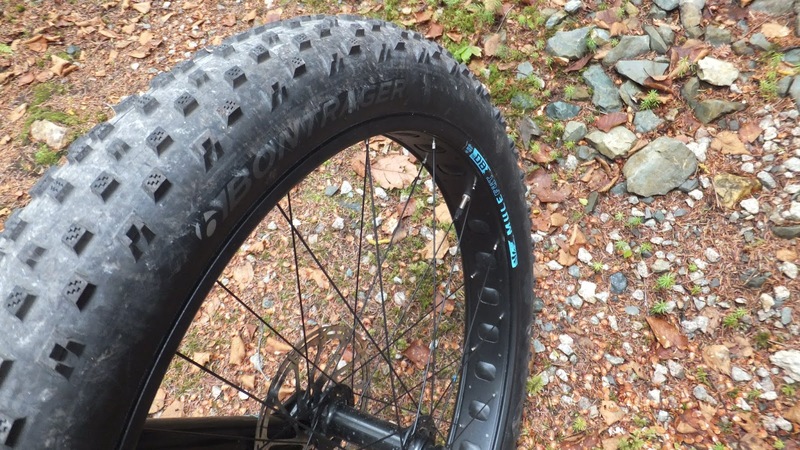 . . do "skinny" tubes work in a fatbike tire? They most certainly do. 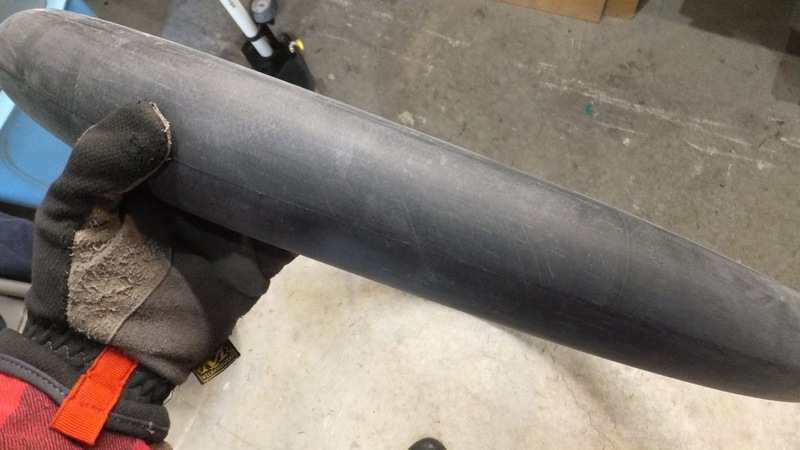 Will the stretched rubber hold up to extensive low pressure pounding and flexing? I'll have to get back to you on that. However, with an overall weight savings of 310 g (almost 3/4 lb) for less than $15 . . . I would call this experiment a success. I used Schwalbe SV13F 26 x 3.0 tubes last winter with Surly Bud and Lou's with no problems (about 200 miles). Around 200 grams a piece if I remember correctly. I also talc powder on them to reduce friction. Sweet. Lots of volume in that combo. I must keep the talc in mind during next tire change. Any update a few months later? Still holding? Do you recommend this option?